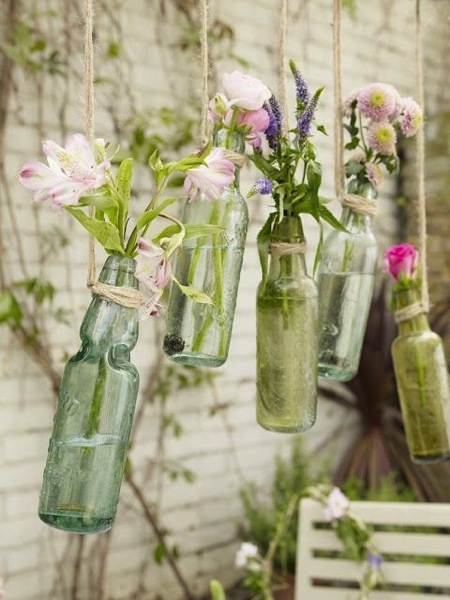 This cute hanging bottle vases could be great for a special party or even part of your every day garden design. 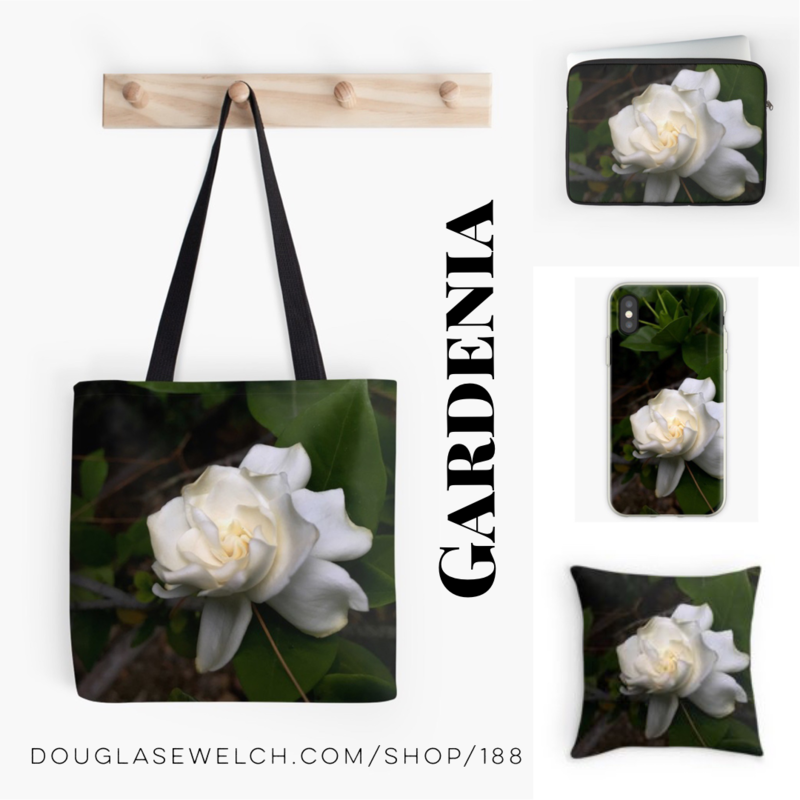 I could see a row of these hanging on the patio so I could bring blooms over as the flower and have them immediately at hand throughout the day. 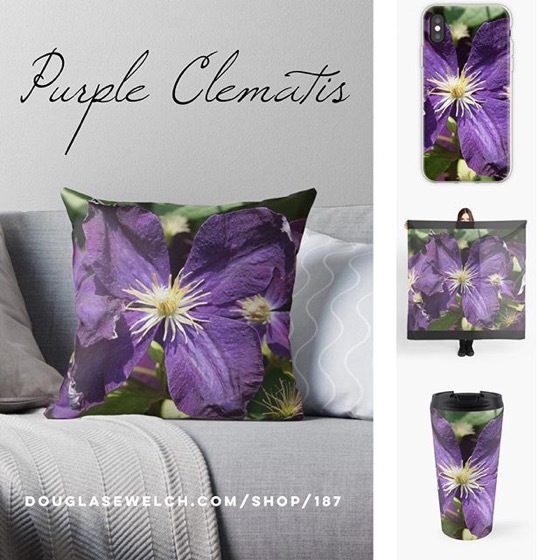 Categorized under: Art, Build/Make, Design, DIY, Garden Decor, How-to, Photos, Pinterest, Projects, Tips.